The Hoof-Sol Bath is used for hoof care in livestock since 2002. The product has a role in maintaining healthy hooves. 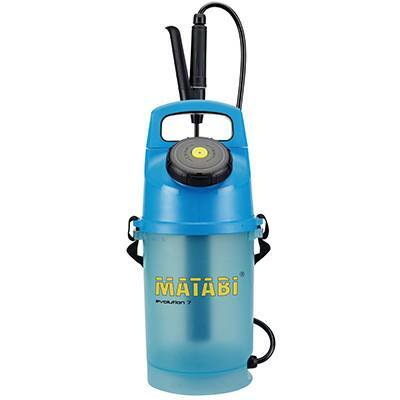 Use as a safe alternative for formalin and copper sulfate. 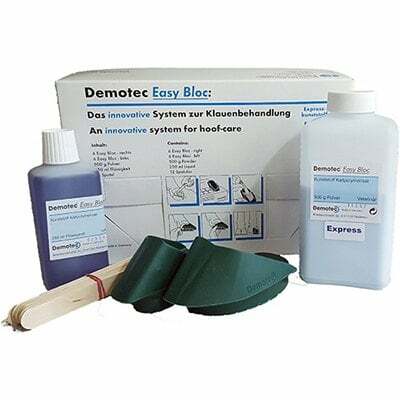 The Hoof-Sol Bath is a great foot bath additive to control and maintain proper hoof health in a dairy herd. The product can also be used as an alternative to harmful products. Such products include formalin, copper sulfate, and acid products. Foot baths’ are to be used as a preventative tool in support of treatment protocols on the farm. Furthermore, upon proper use and management, they will bring great $$ returns. TIP: click on one of the sizes above to quickly add that particular size to your shopping cart! Great adhesion: the Hoof-Sol Bath’s unique green color shows which hooves are done. A stable product which lasts longer in a foot bath. Easy mixing and safe to use. Trim the hooves of the herd regularly to ensure proper walking and eliminating other hoof challenges. Mix Hoof-Sol Bath product at 5% concentration with water. Repeat foot bath solution once it’s contaminated (usually at 250-300 cow-passes). Always treat lame cows in a chute. This product is suited for use in cattle, sheep, and goat livestock. Also, consider other procedures: a weekly or bi-weekly spraying habit to ensure proper and timely focus on maintaining overall hoof health in the herd. This product is used in the Bovi Booster in robotic milkers.